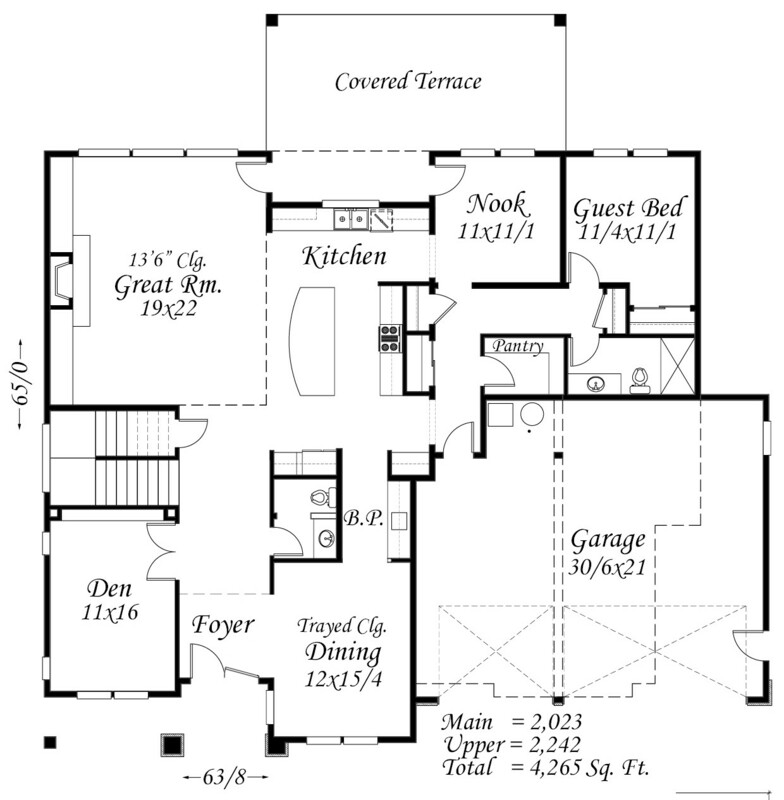 This Old World European house plan has been thoughtfully crafted with elegance and functionality for all to enjoy. The highlight of this home is the unique central island kitchen, complete with dining nook and butlers pantry. Neighboring the kitchen is the elegant, yet comfortable great room with floor to ceiling fireplace and entertainment wall, making this the central hub of the home. Also, there is a large outdoor covered terrace which can be accessed from the kitchen and is perfect for entertaining and relaxing alike. Grand 13 ft+ ceilings offer an abundance of natural light and air circulation. 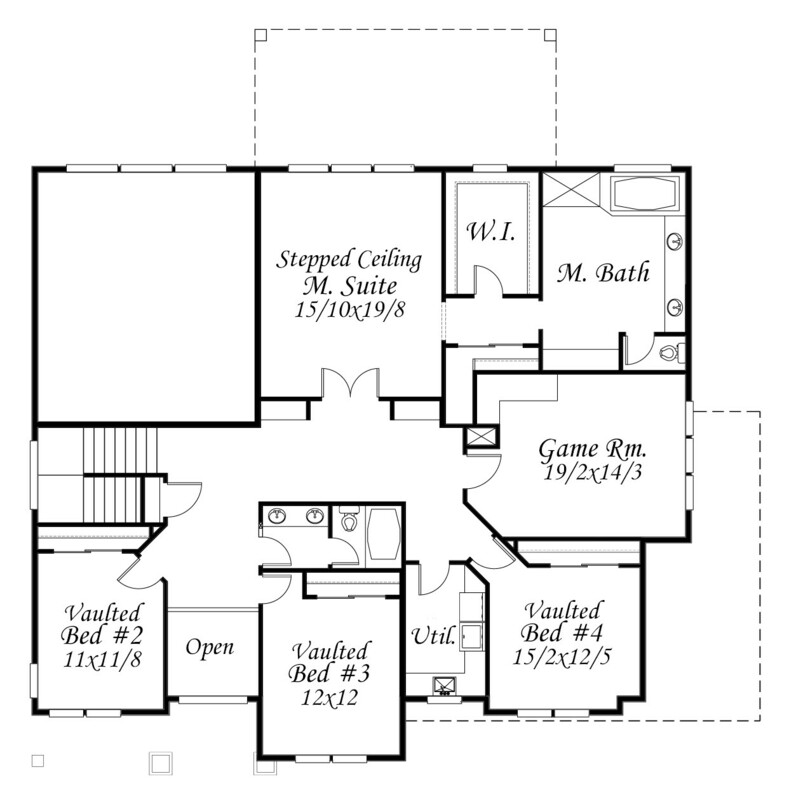 Upstairs are four generously sized bedrooms. Also upstairs is the unique Master Suite with over-sized double closets, double sinks and make-up counter, making this the ultimate retreat. The game room is spacious and well placed between the bedroom suites. 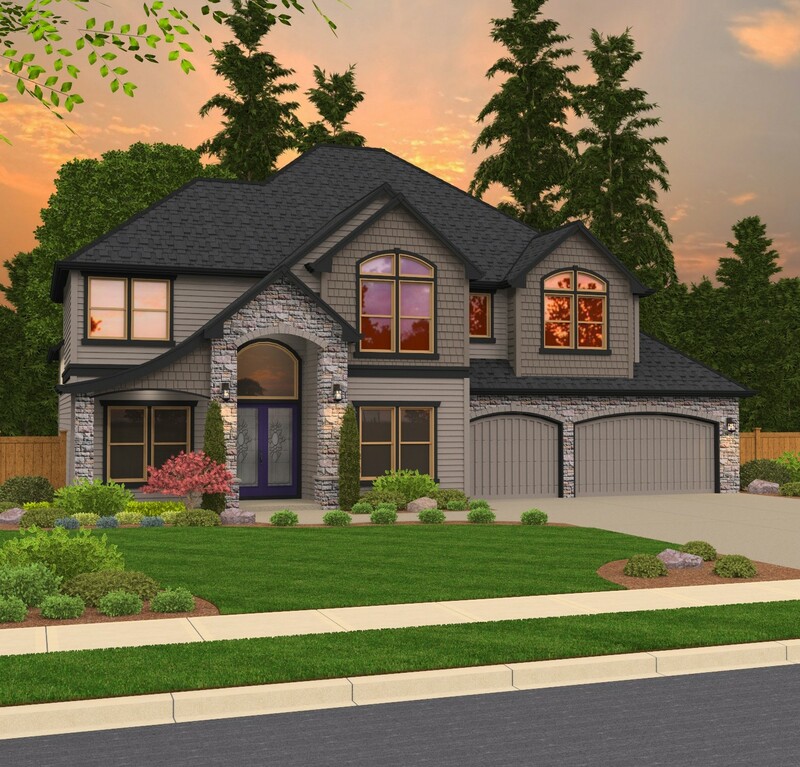 Along with the three car garage and stunning exterior, this house plan will fit in most any neighborhood comfortably and beautifully.